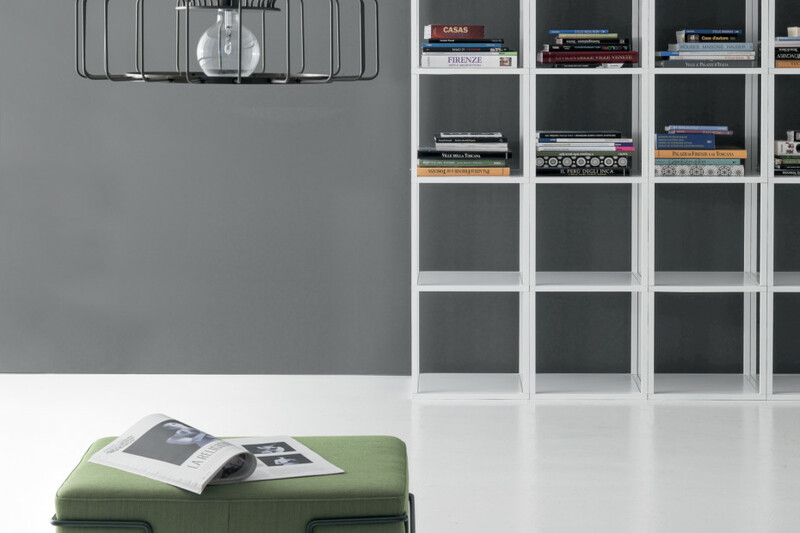 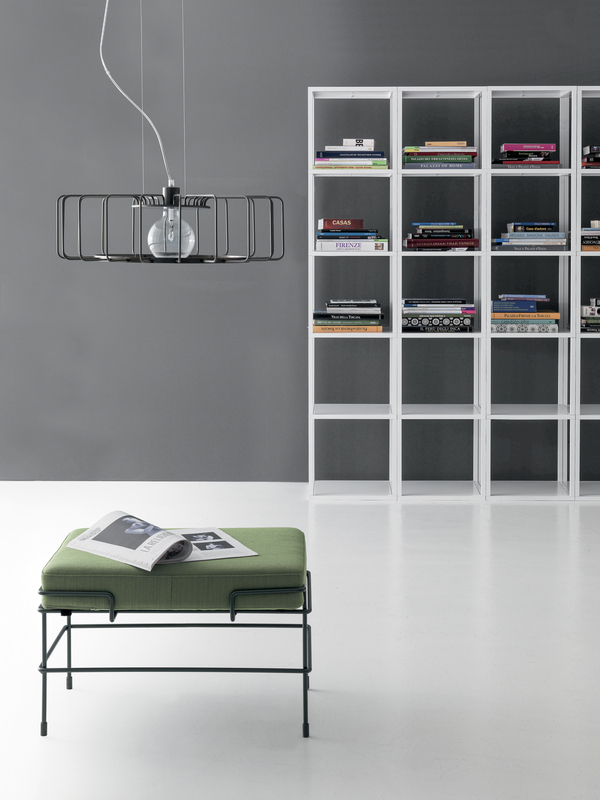 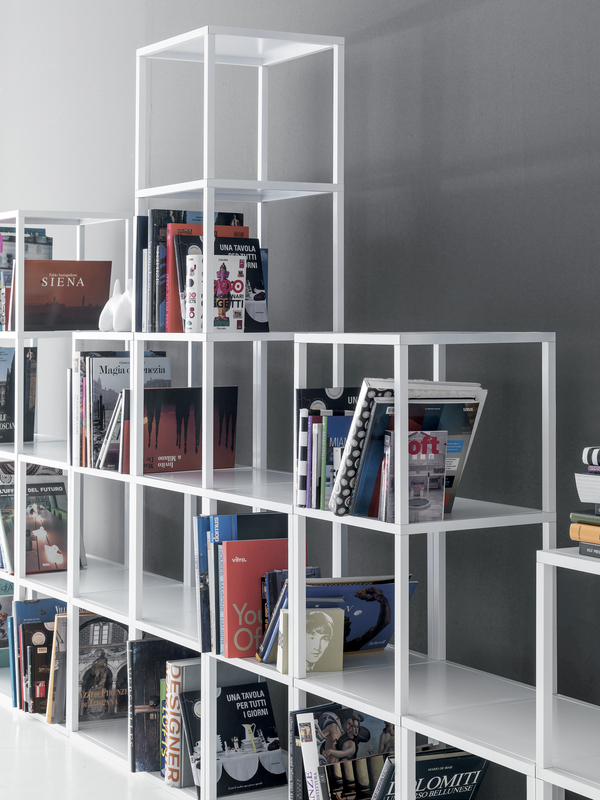 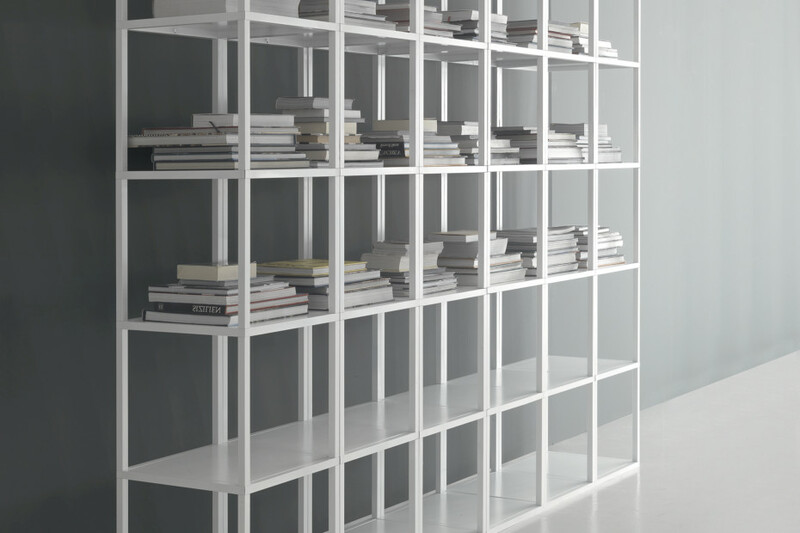 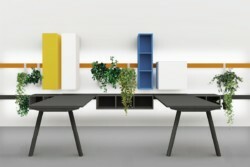 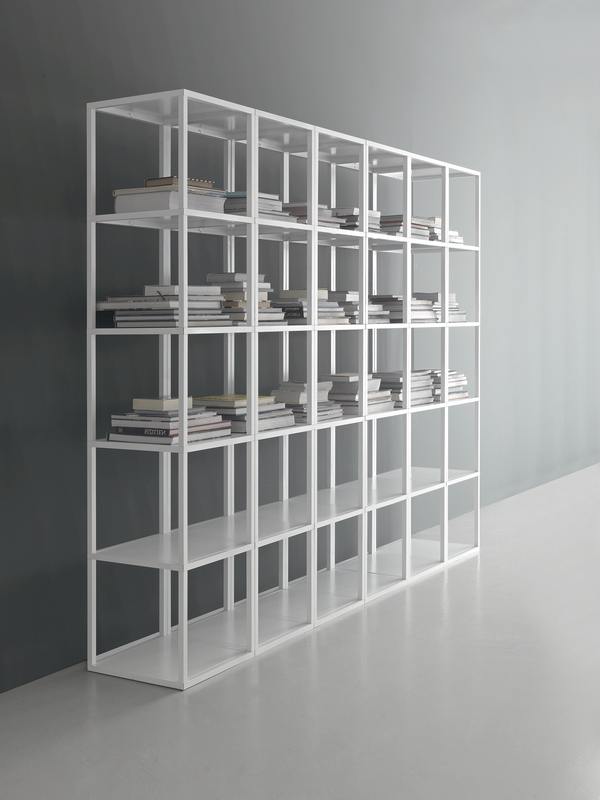 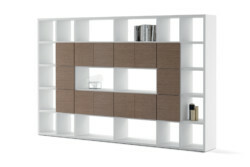 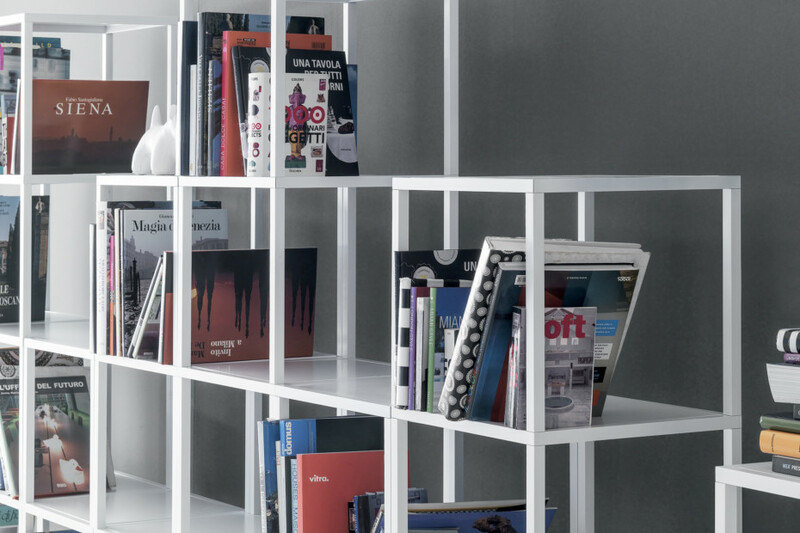 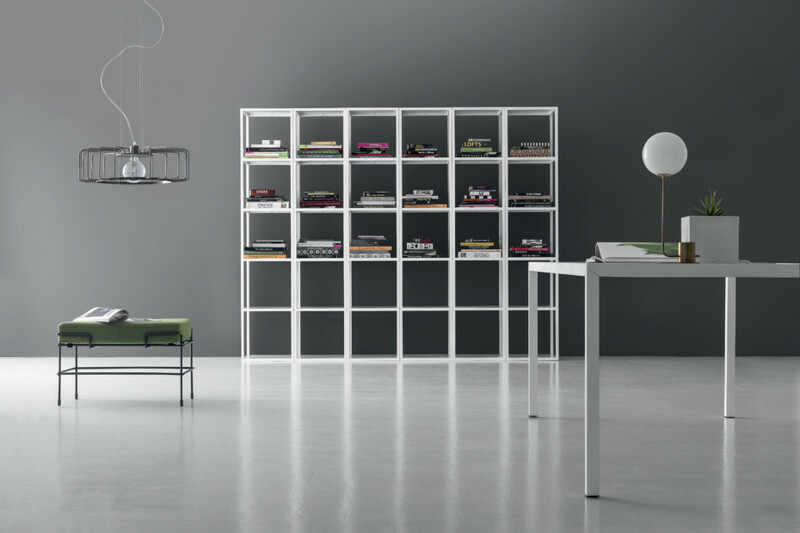 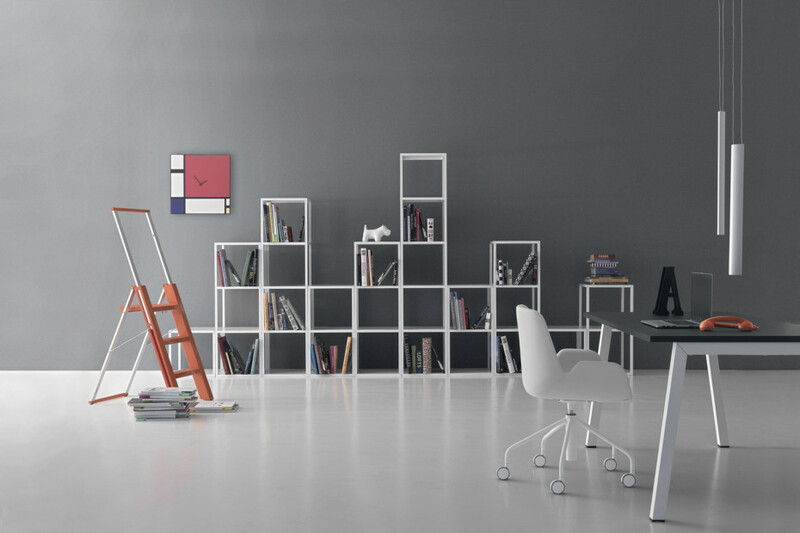 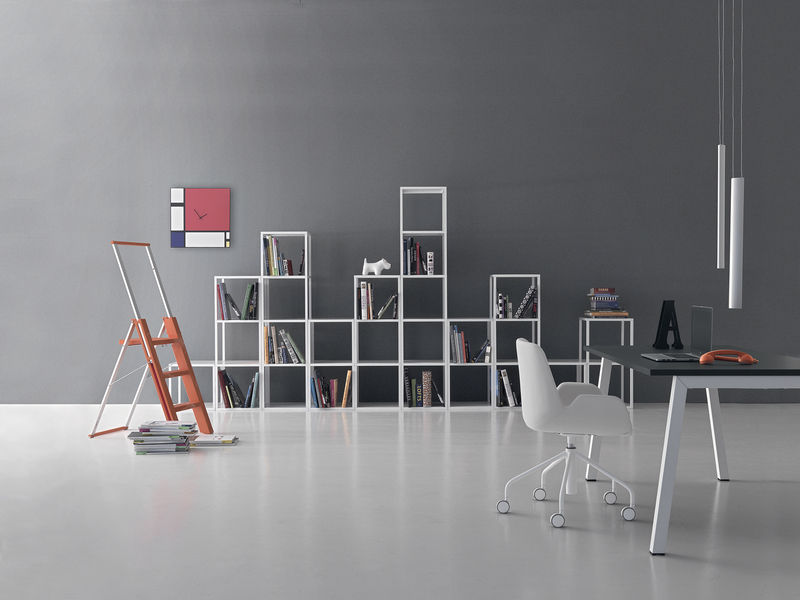 Metal bookcase with modules, available in different heights, in anthracite or white color. 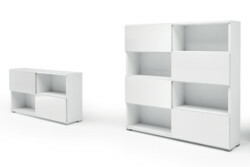 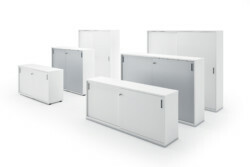 Made of squared aluminum tubes, connected by zamak joints. 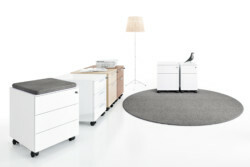 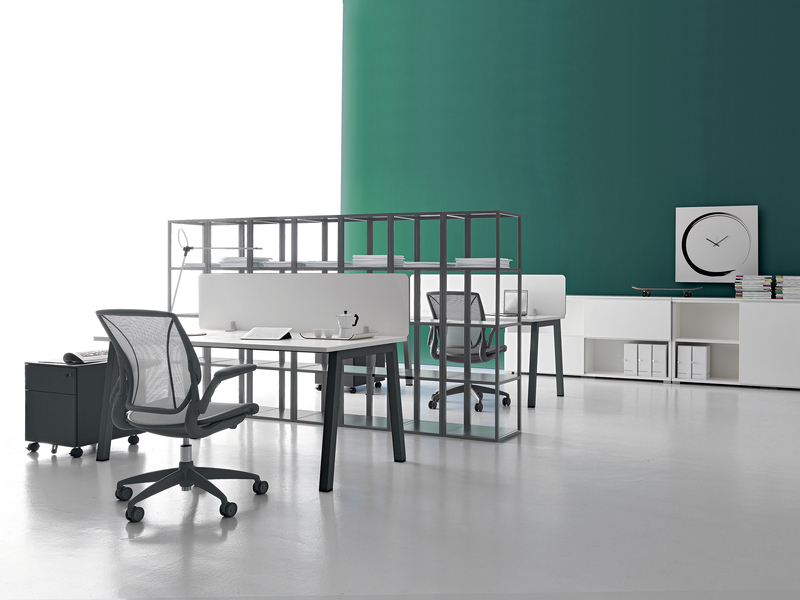 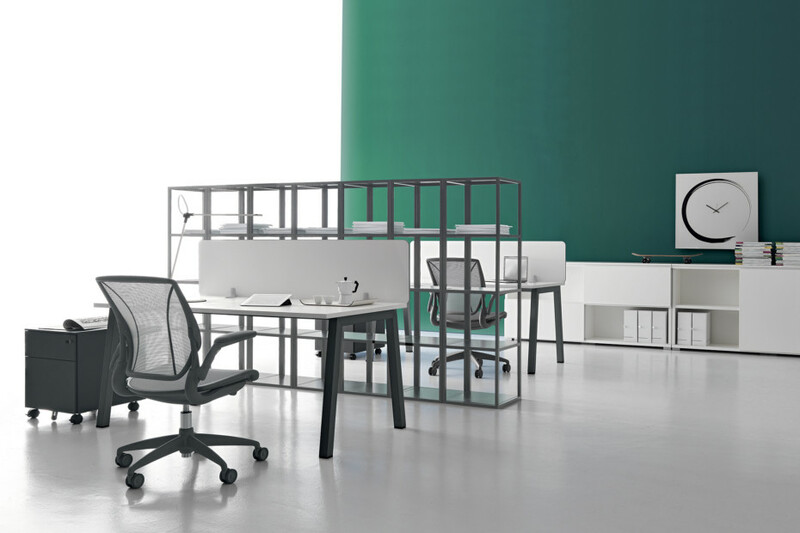 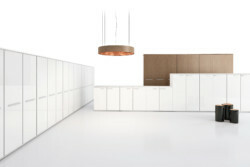 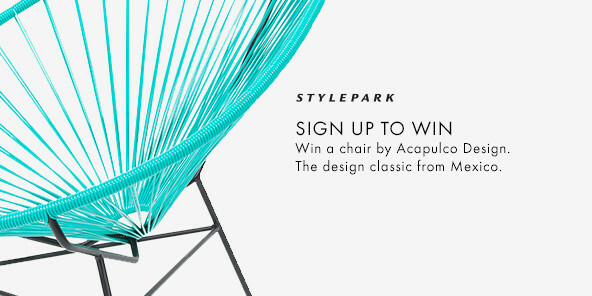 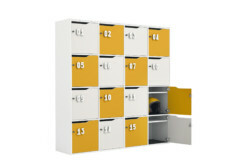 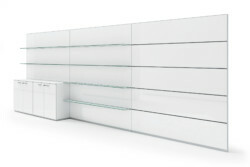 Light and minimal design, allows to create a contemporary and trendy solution ensuring maximum functionality.